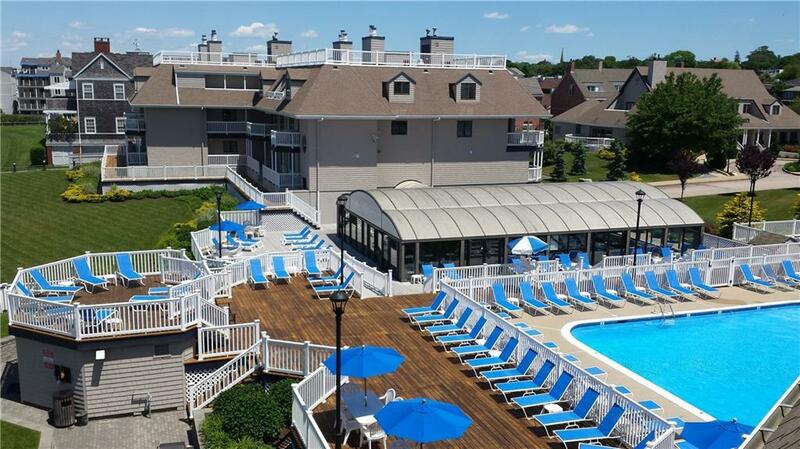 Full Year (52 Weeks) Timeshare Condo Investment Opportunity in one of Newport's Premier Waterfront Resorts. Taxes, Utilities, Maintenance, Furnishings, Appliances all Included in Fee. 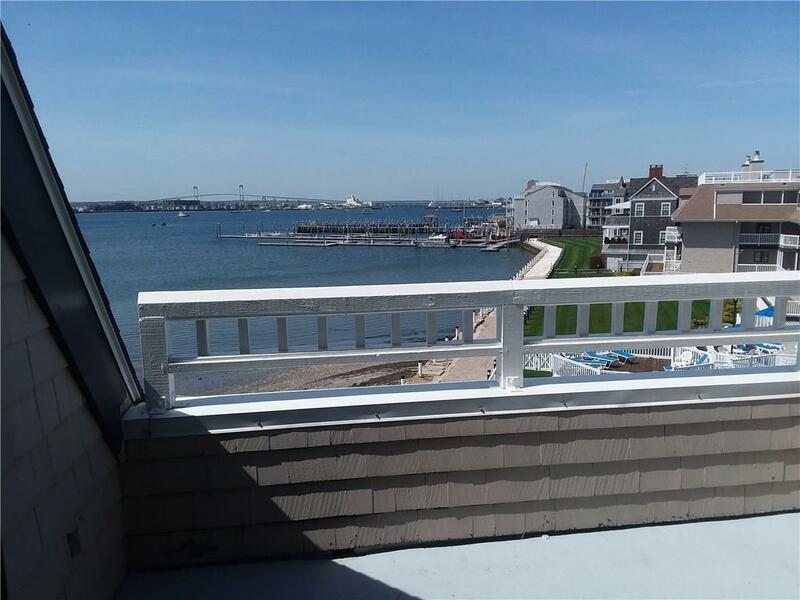 Top Floor, End Unit in Elevator Building Facing Newport Harbor. 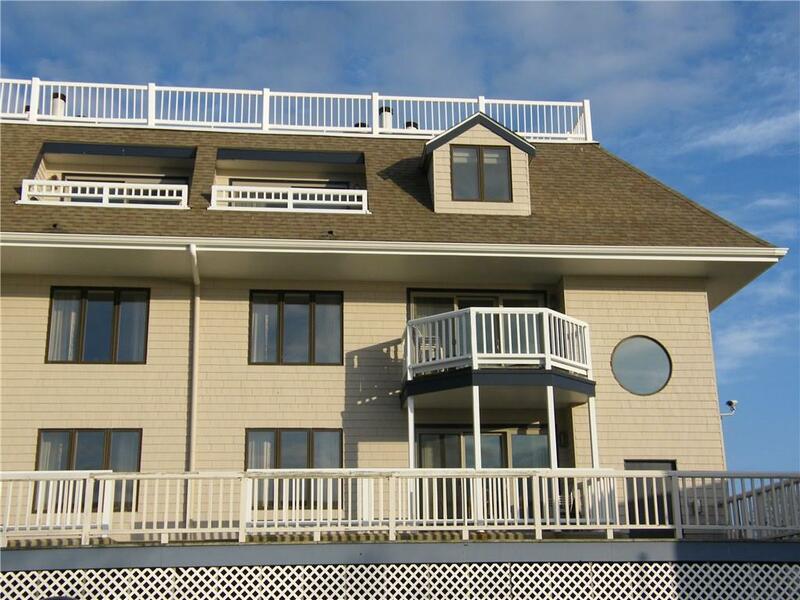 2 Bedrooms, 2 Full Baths and Sleeps 6 Comfortably. 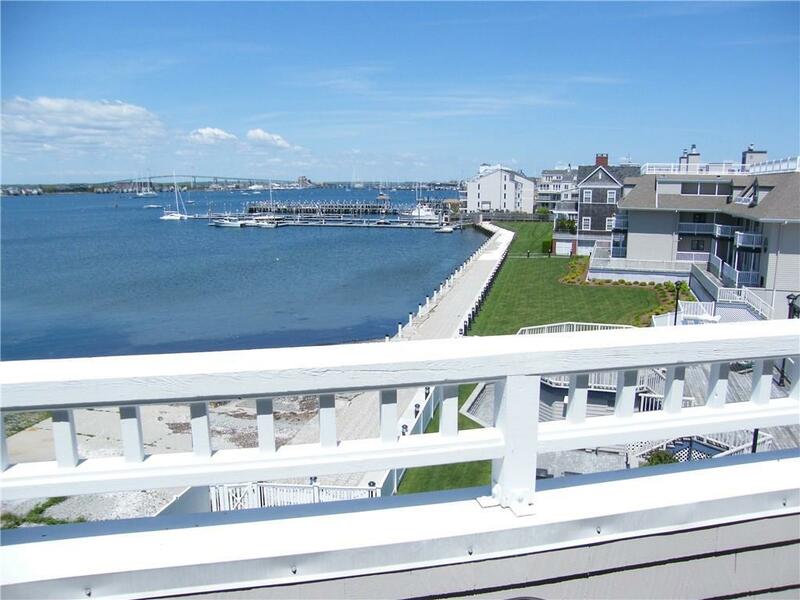 Walk to Restaurants, Shopping, Mansions and Newport Harbor Activities. Great Investment Property for the Managing Owner. Income and Expense Statements Available.